Need to send a crucial contract to a client? 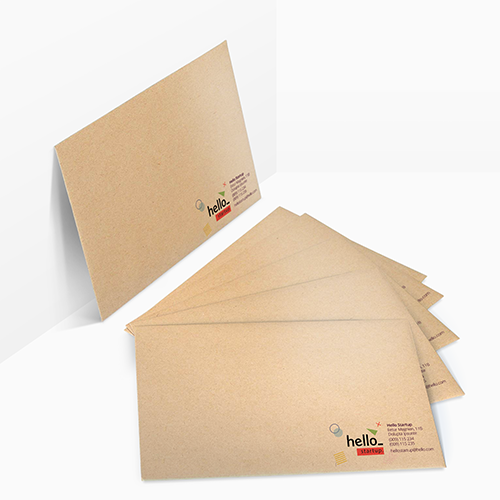 Rest assured with Helloprint's easy 'seal and peel' Board Backed Envelopes! 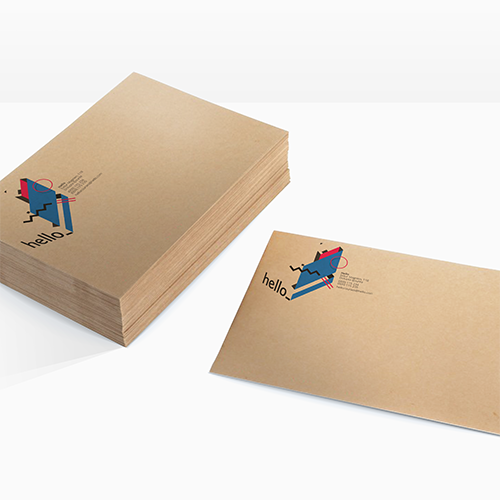 With 6 popular sizes to choose; print your logo or design in full colour on to these custom envelopes. 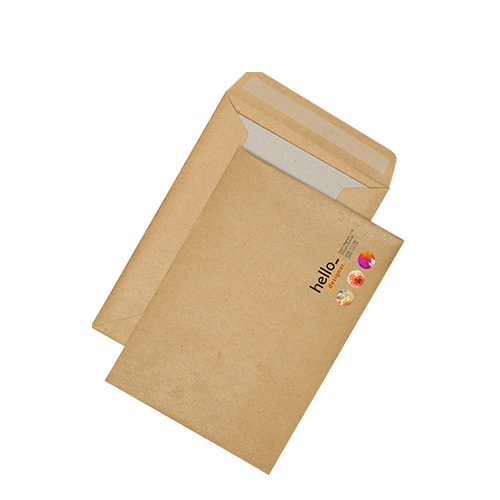 Coordinate your corporate goods with (brown) 120 grams kraft paper or a (white) 120 grams woodfree offset backing. 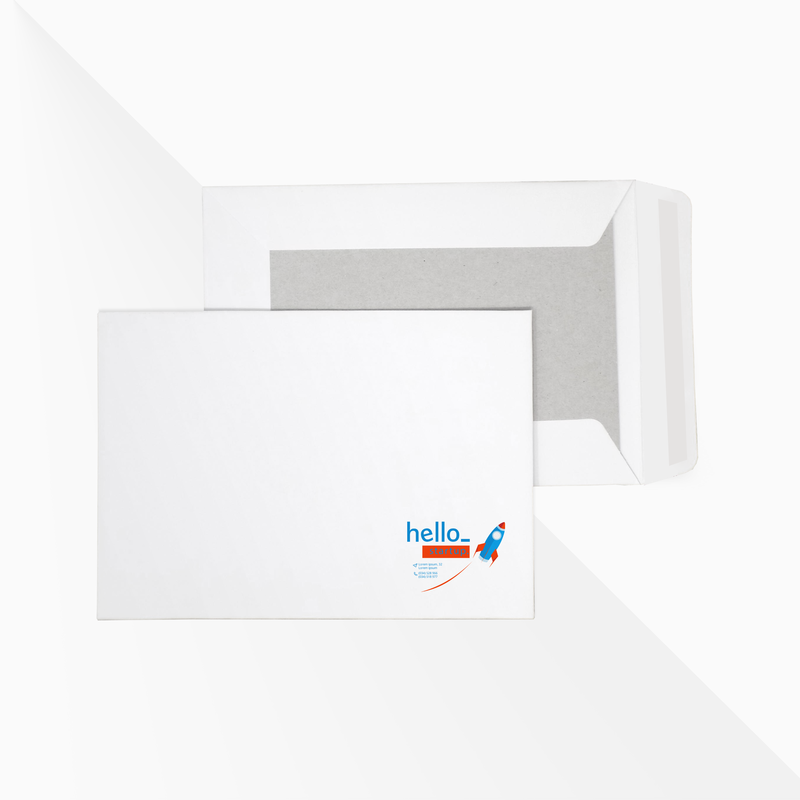 Don't hesitate to do the most with the post with these sturdy delights that'll make sure any of your important documents arrive flat, uncreased and looking professional! 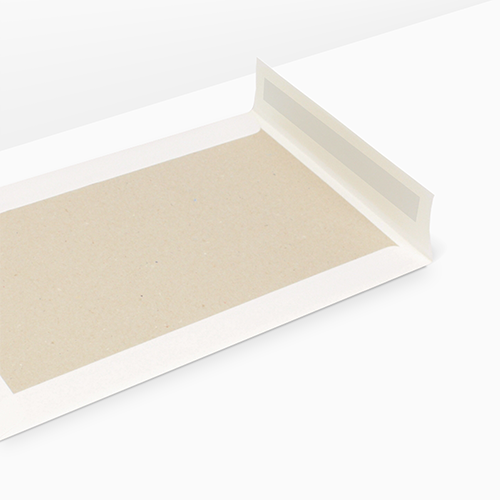 For the delivery of your boardback envelopes we use multiple carriers. Because of the highest reliability, in most cases we use UPS or DPD.